Cover Reveal: Recipes for Disaster! Here it is: the cover to Recipes for Disaster: Eating & Living Well… if You Survive the Apocalypse! 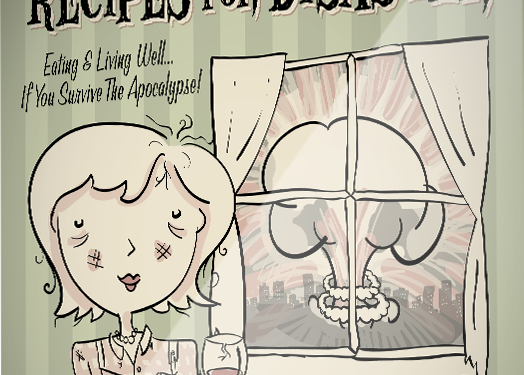 Coming in 2015, Recipes for Disaster is a cookbook parody set in post-apocalyptic New England, written by your favorite chef/ entertainer/ impossibly-well-heeled host Margaret Eggsworth. 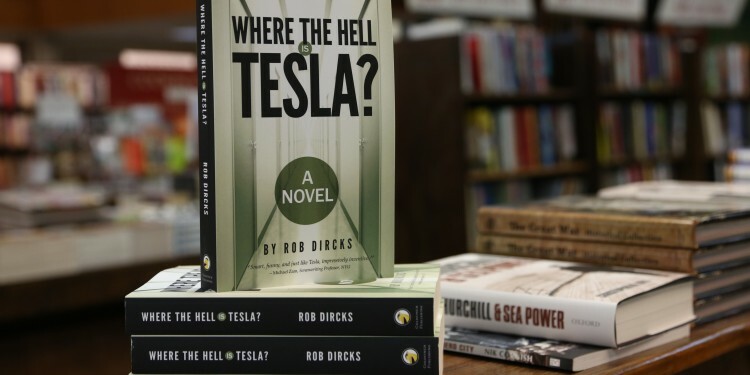 Thanks for purchasing a signed copy. I’m on it!